The Arcola Theatre in Dalston’s commitment to sustainability makes it one of the greenest venues in London, if not the UK. By aiming to become the world’s first carbon-neutral theatre, it continues to innovate in this area. In 2017, it experimented with low-energy LED stage lighting in its flagship opera festival, Grimeborn. Philips Entertainment Lighting provided new LED stock that resulted in a 36% power saving. Environmental sustainability has always been at the heart of the venue’s ethos. The former paint factory uses solar panels, DC power grids and carbon-neutral heating to make the building as energy-efficient as possible. The theatre’s willingness to continue to refine its green credentials and explore new technologies that help it do so is why it’s being recognised this year. 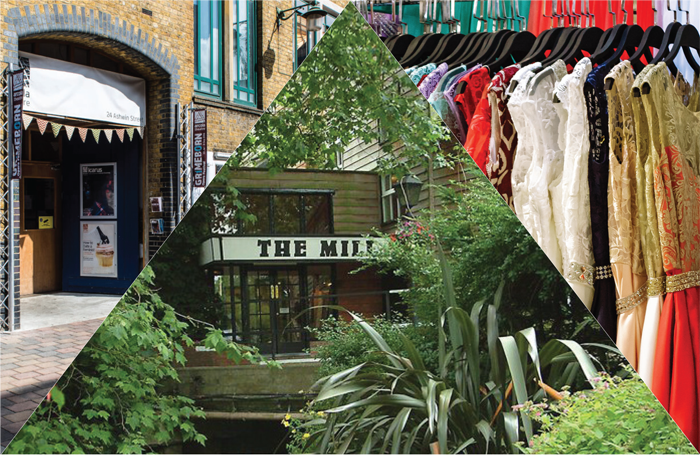 Launched by costume designer Sarah Booth in February this year, the Attic is an innovative costume-hire service that focuses on reusing and recycling existing costumes rather than buying new ones for productions, thus reducing waste. The costumes from many productions are discarded after use. This is the first scheme committed to making costumes available to other designers while offering a flexible fitting service. Working with other designers, Booth launched the Attic in a space hired out by itinerant company Theatre Delicatessen in Canary Wharf. Designers are able to become members for an annual fee, which gives them access to costumes from the collection. The Attic places a focus on contemporary costumes that all too often are bought new for productions rather than hired. The initiative is now housed at New Diorama’s rehearsal space, ND2 . Recent acquisitions include the out-of-commission touring costumes from War Horse. 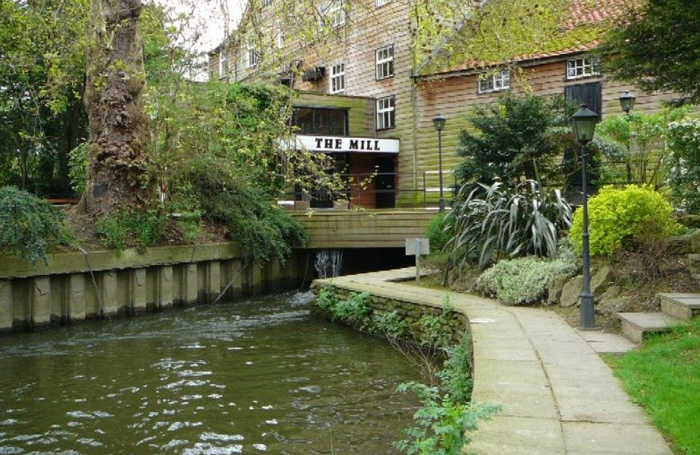 In 2005, the Mill at Sonning Theatre  launched a hydroelectric scheme that enabled the theatre to draw its power from the natural resources of the River Thames. In this way, it has become able to generate enough energy for all the theatre’s lights as well as those in the restaurant, bar, box office, reception, and backstage areas. This is the equivalent of 125 domestic homes. As well as reducing the theatre’s energy bills significantly, the scheme serves to make the Mill at Sonning energy-efficient: it saves approximately 75 tonnes of carbon dioxide annually as a result. The scheme was initially funded by a mix of its own funds, grants from Oxfordshire County Council and South Oxfordshire District Council, and a loan from Derwent Hydroelectric Power. More than a decade on, the theatre is still producing energy via this scheme and reducing its carbon emissions as a result.